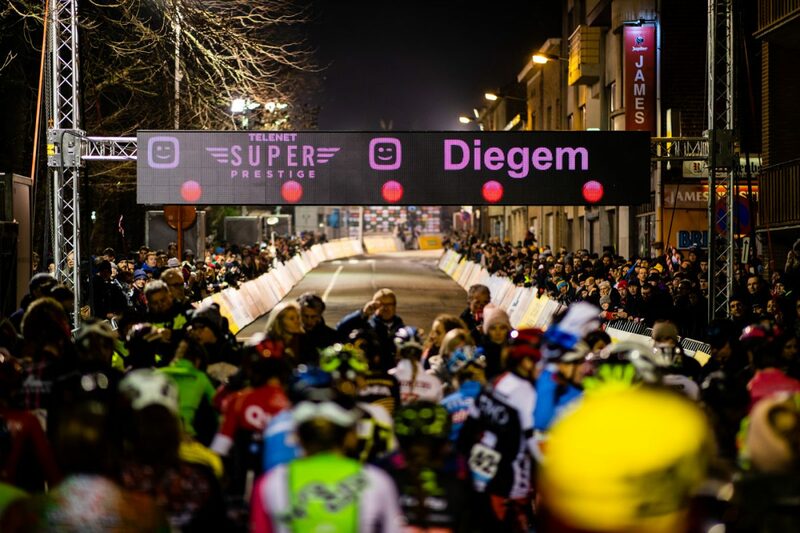 The Kerstperiode is a magical time in Belgium starting just before Christmas and running until after New Year’s. 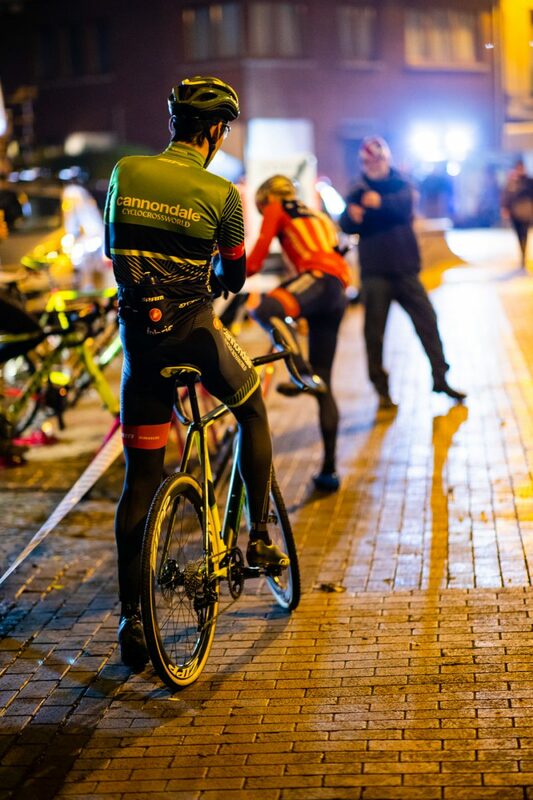 In this timeframe, there are races almost every day all within about an hour drive. 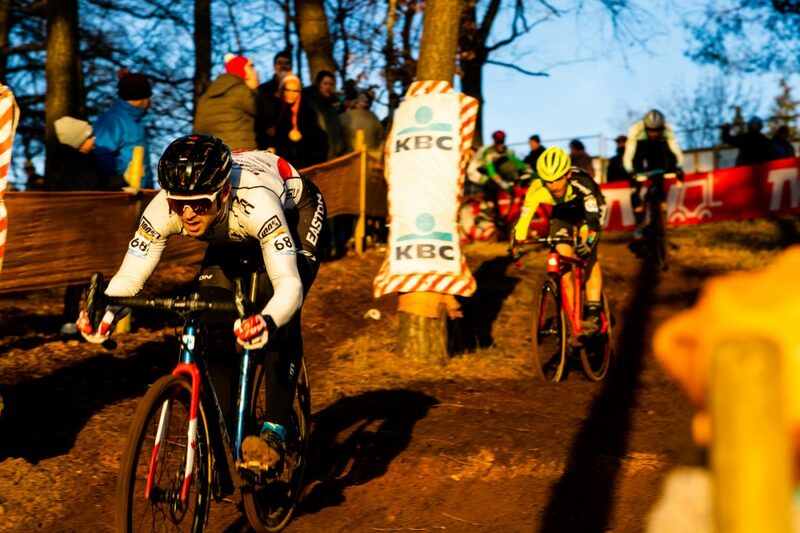 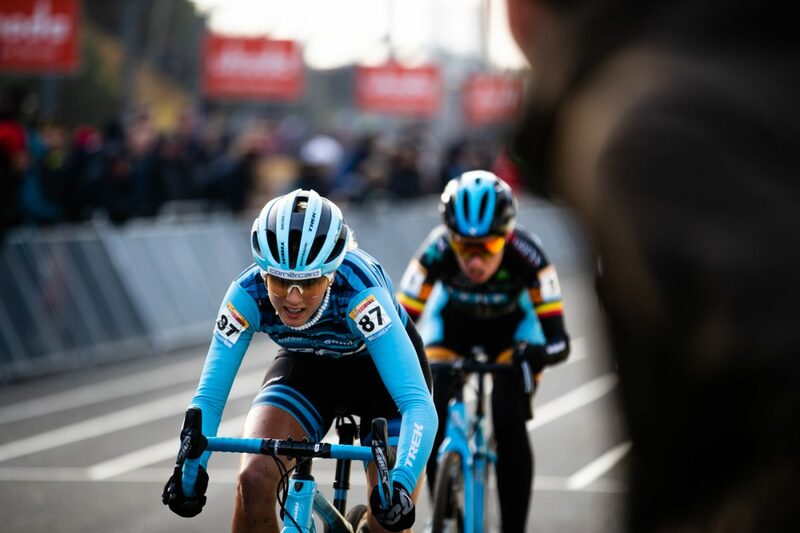 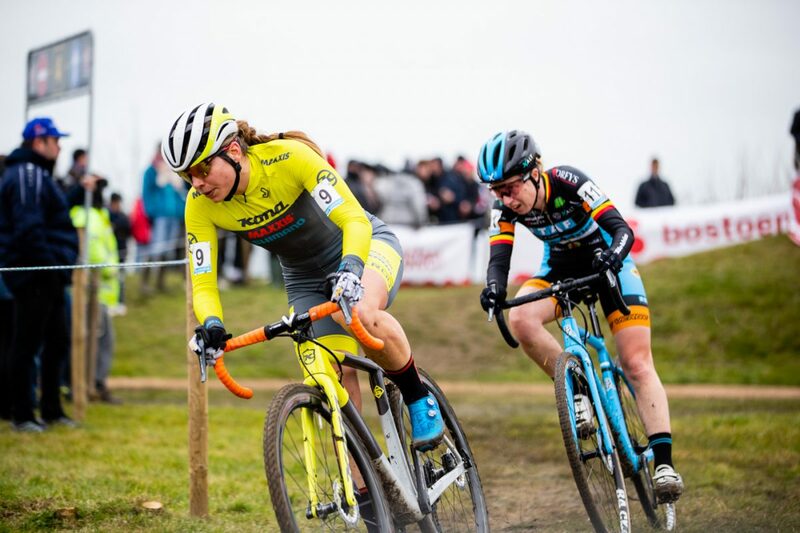 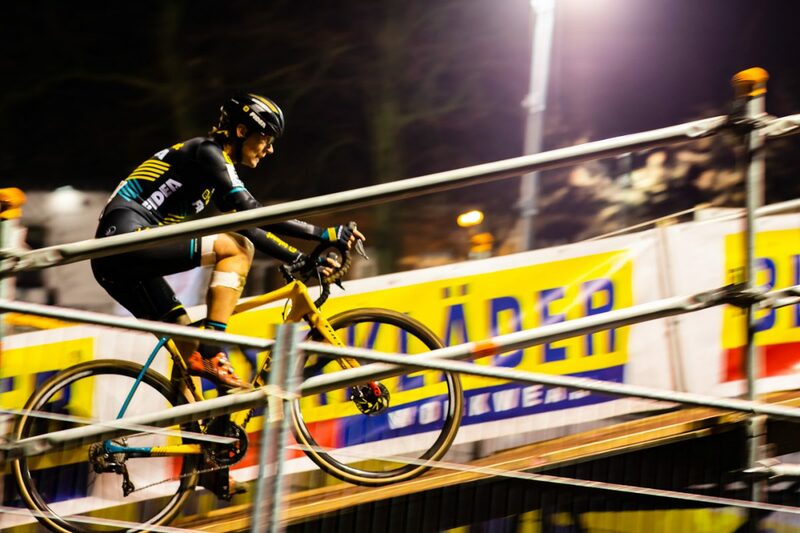 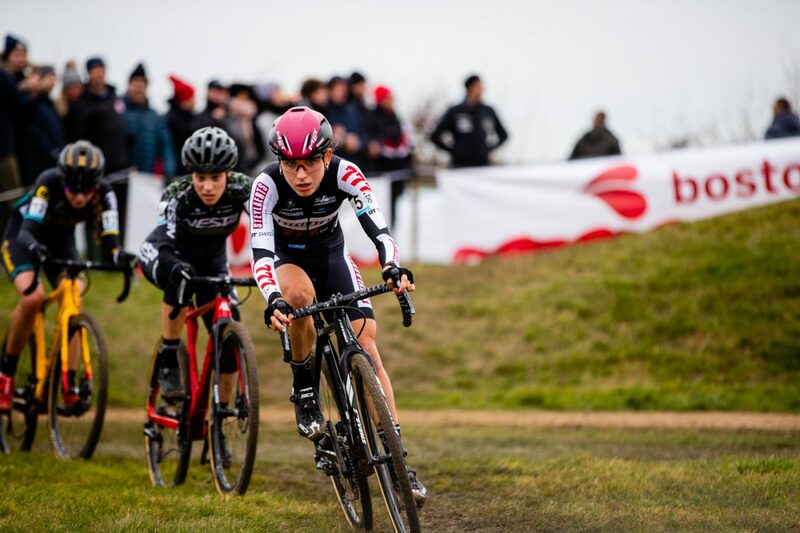 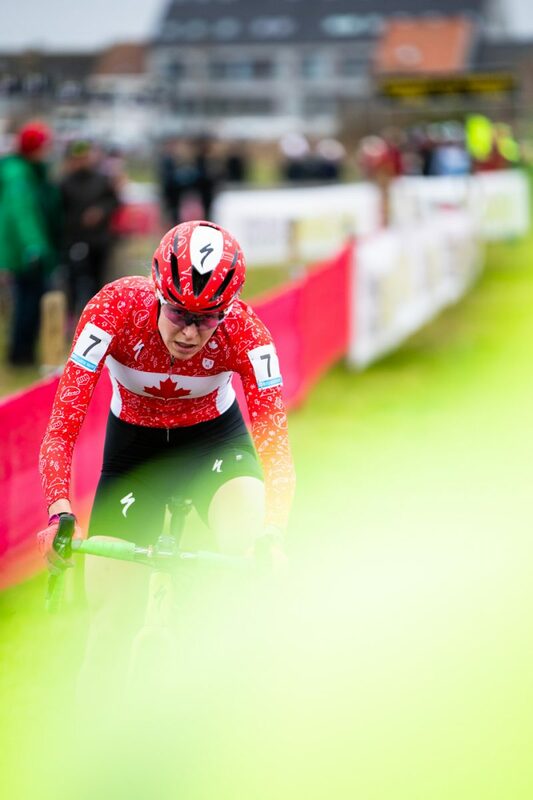 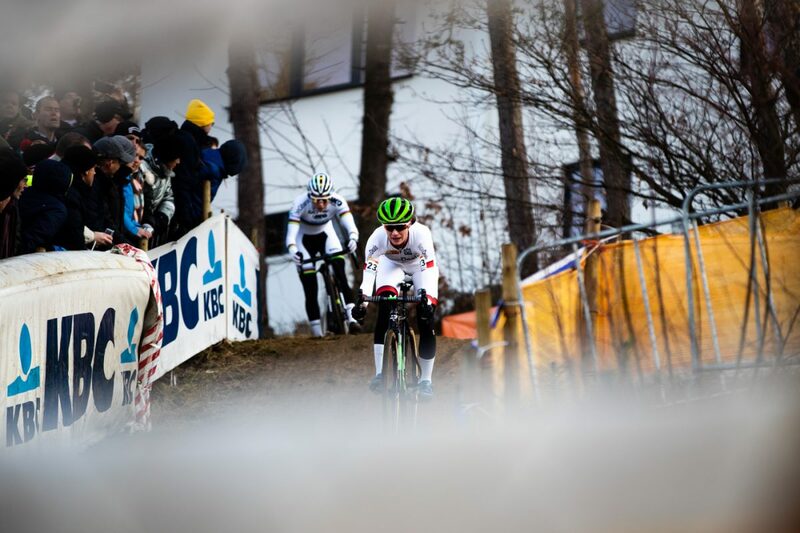 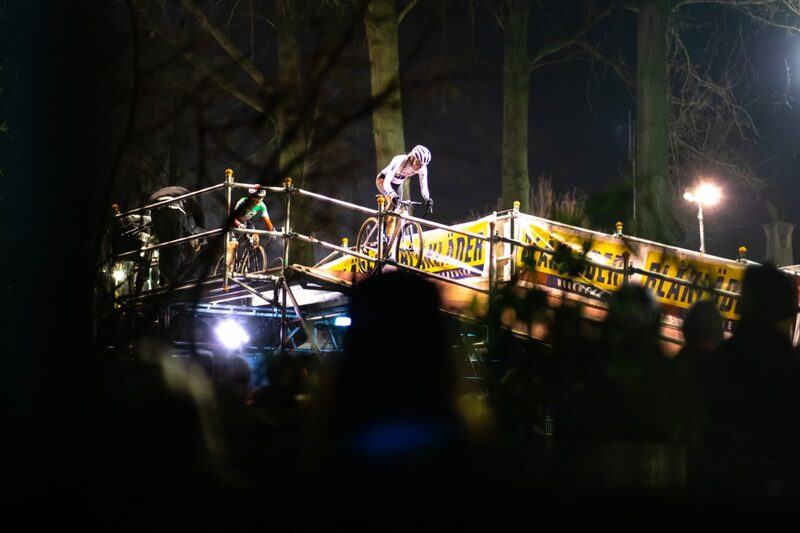 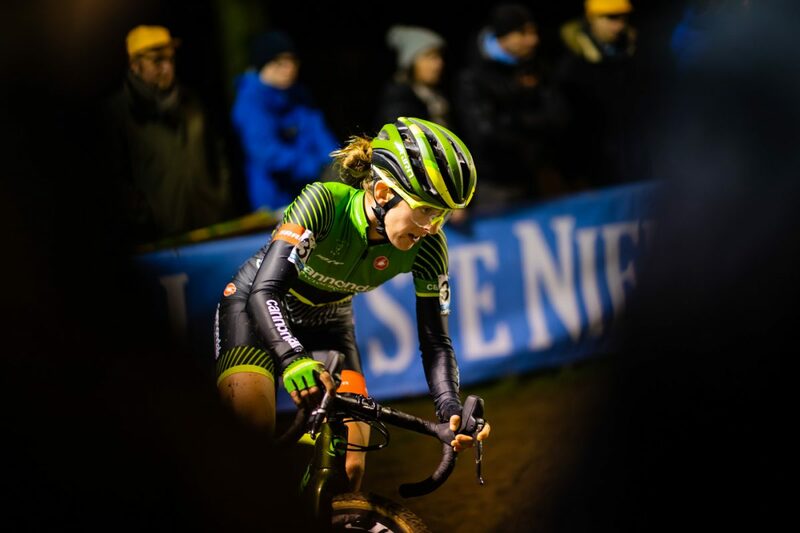 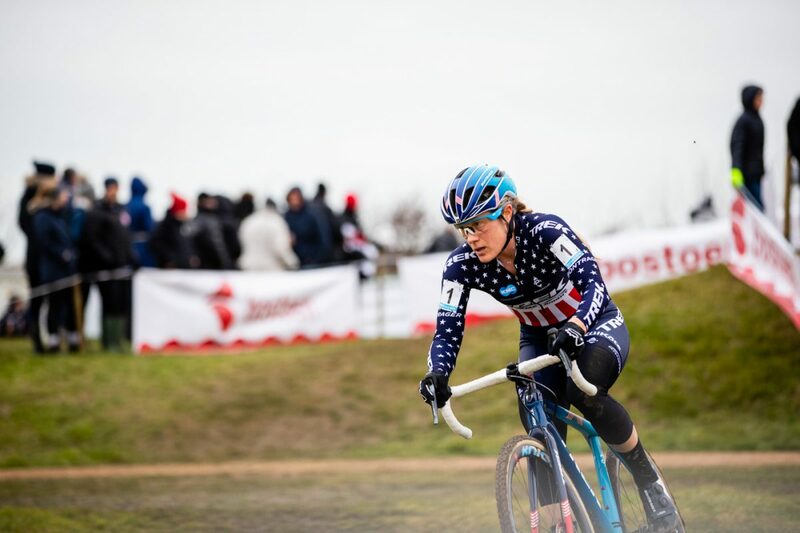 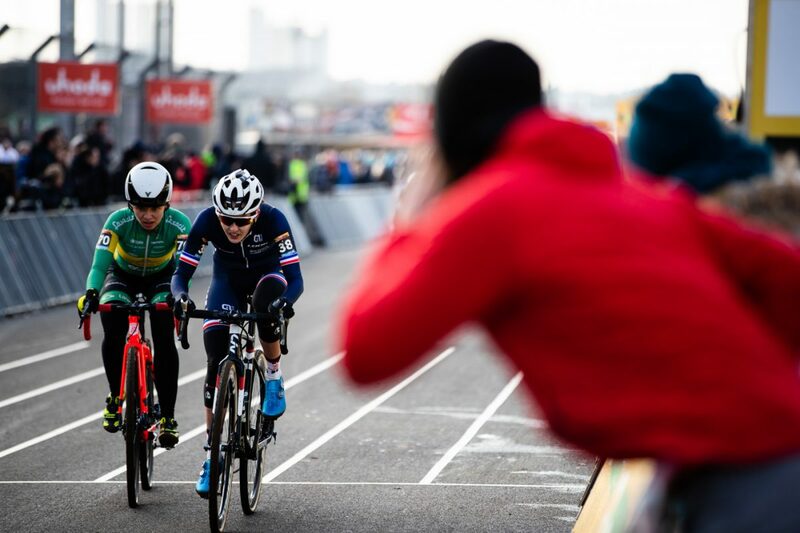 The World Cups in Namur and Zolder, the famous pump track of Loenhout, the night race party in Diegem and the Sven Nys race in Baal are some of the races that are part of this jam-packed race week. 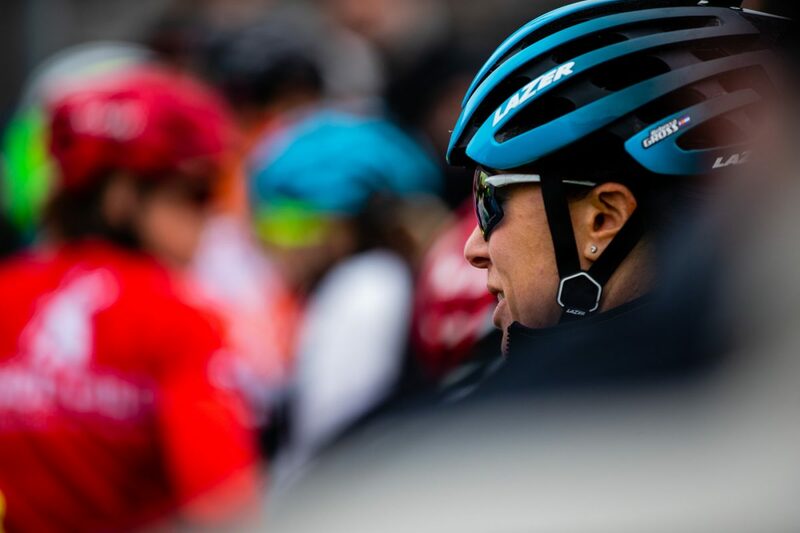 On the States side, I work as a USA Cycling official, working almost every weekend for three months straight. 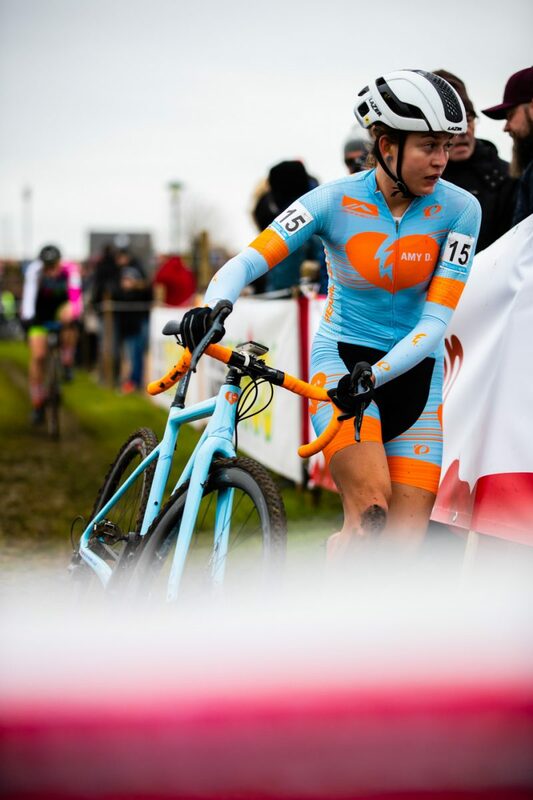 My resume this year included countless local races, UCI C1/C2 races in Cincinnati and Indianapolis and the epic mud Nationals in Louisville, KY. 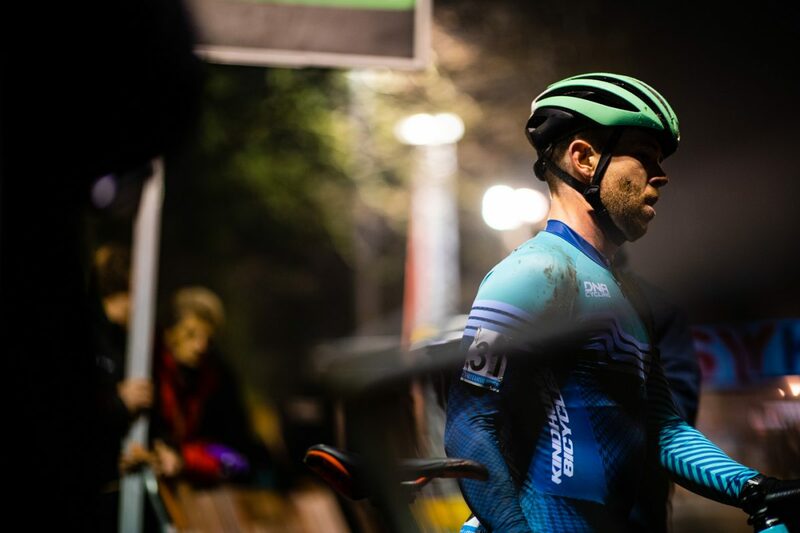 Despite working an insane number of races, I didn’t get to see much beyond the finish line. 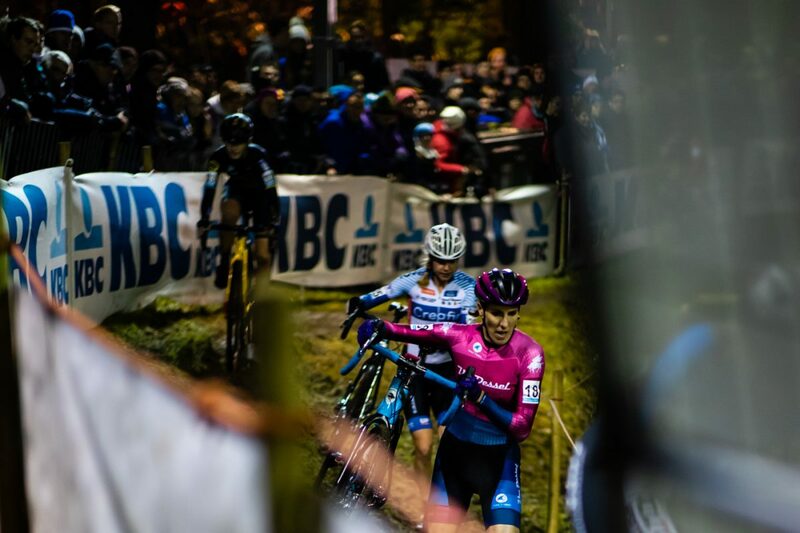 It was refreshing to be able to spectate a sport I truly love and not behind a clipboard and stopwatch. 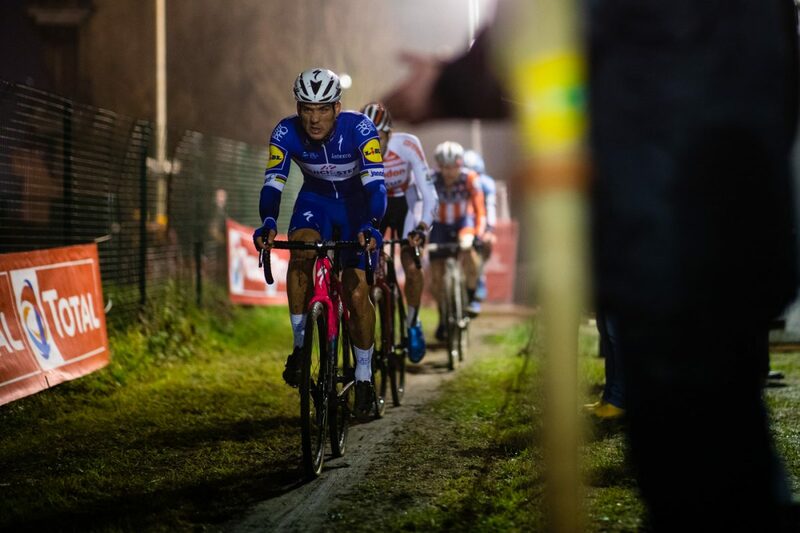 It’s been a dream to see the Euro racers on their home turf, to be in awe of the epic courses I’ve only seen in photos and of course, eat frites with mayonnaise. 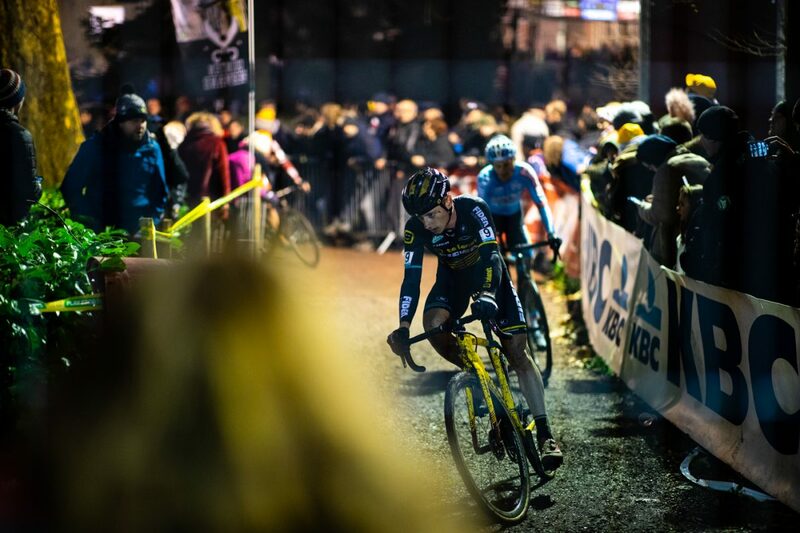 Thank you Belgium for the amazing time, I’ll be back soon.